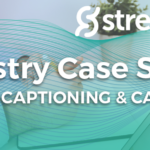 StreamText CEO, Nick Wilkie, shared a Facebook Live presentation about two weeks ago, giving us all a great refresher course on StreamText! Often, colleges and universities tend to get a later start when assisting students with CART services. You may have seen a lot of new project requests coming in! So, here’s a refresher course to get you back into the rhythm. 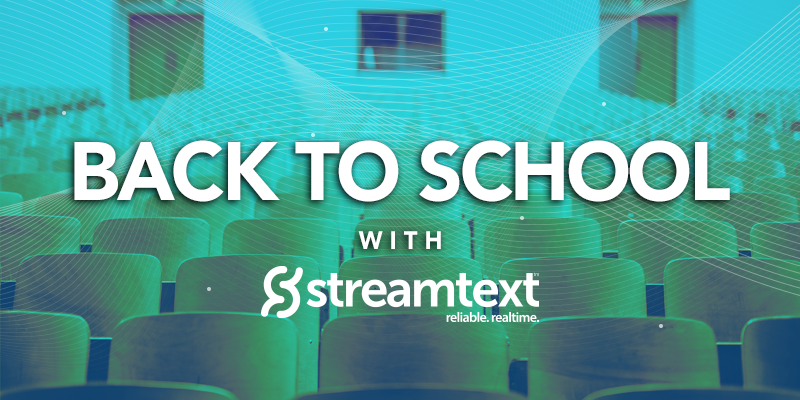 If you have questions about how to get started with StreamText, set aside about 20 minutes to watch this live demonstration. Be sure to get in touch with us if you have any questions or need more information. We’re happy to help!